How vulnerable is your current system? The cost of cybersecurity spending in 2017 represented $86.4 billion according to Gartner and is expected to exceed $1 trillion in over the next five years. At PC-WARRIORS we have mastered this crucial component with our proprietary tools, resulting in military-grade cybersecurity without loss of system performance or functionality. Upon completion of the assessment, the PC-WARRIORS vulnerability assessment report (VAR) will be produced, identifying any vulnerabilities and potential attack vectors discovered that are at risk of being compromised. 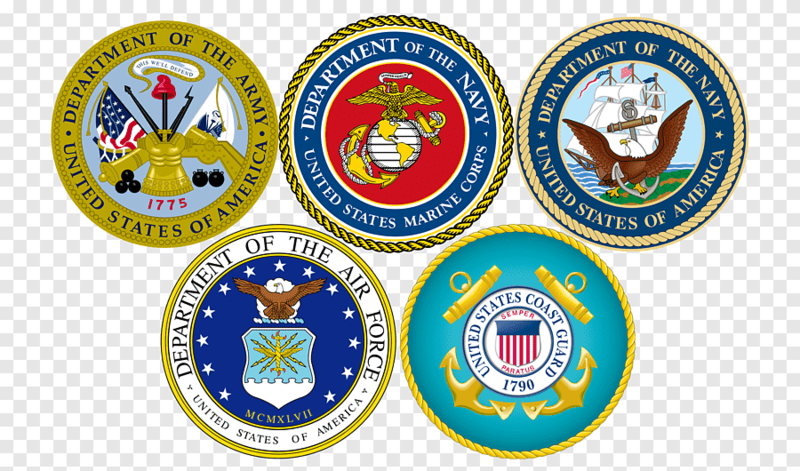 Our founder has personally trained active-duty personnel in all Military branches. With the emergence of Risk Management Framework (RMF), federal contractors are required to maintain a resilient cybersecurity posture. Given the increase of Advanced Persistent Threats (APT) in cyber space, experts concur that continuous monitoring and protection are needed to minimize the risk of exploitation. PC-Warriors is prepared to design, develop and implement a continuous monitoring plan for your organization’s security needs.